There are occasions where you may want to bulk import passwords for the WooCommerce Private Store plugin, rather than add them manually from the WordPress dashboard. For example, you may need to create lots of passwords, or you may be migrating from another system where multiple passwords are already stored. Please note that this information is aimed at developers and if you don’t know how to use it then you should ask your developer. If you don’t have one, we recommend posting a job on Codeable. 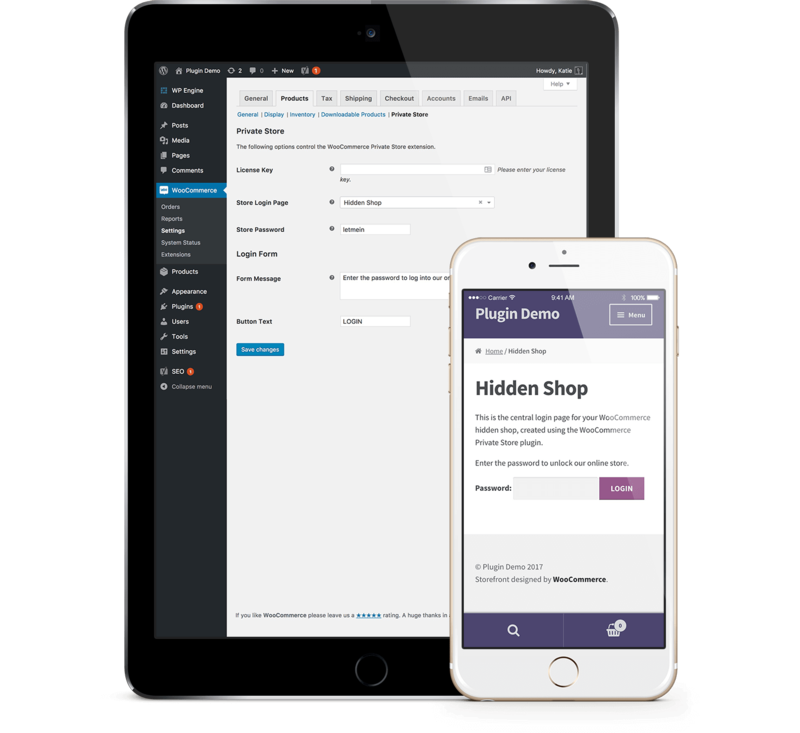 We have partnered with them to provide plugin customizations for our customers. At the preset time, the WP-CLI is not supported for importing passwords, but you can do this manually via the database or WordPress plugin. The passwords are stored in the options table in WordPress – this is usually called wp_options, although some sites use a custom table prefix so it may be slightly different on your site. The option name is wcps_store_password. The passwords are stored as a serialized array, so if you’re interacting directly with the database, you need to make sure you serialize the data beforehand using the PHP serialize function (or equivalent).